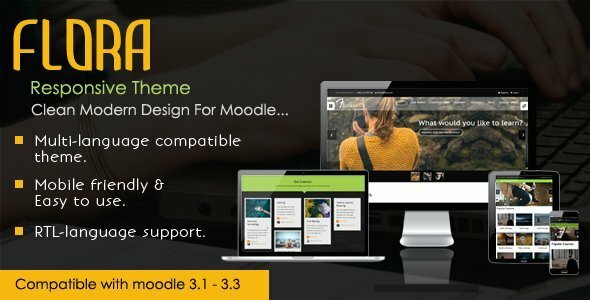 The design of theme is 100% responsive and based on bootstrap framework and its look and feel with new flavour and won’t bind you inside box of Moodle default theme. 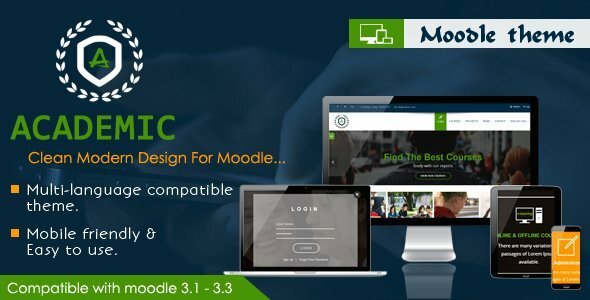 User will get here many things to play the fun of customization like Featured Courses section, Banner Section, Custom Footer section, Our Services, Marketing Section and many more things. Users can choose their own theme colour set, upload logo, Favicon, adding custom menu from the settings panel.